Ha! I bet you guys didn’t expect to see the words “South Africa” on this blog again! Don’t thank me, just thank my teenage laziness. 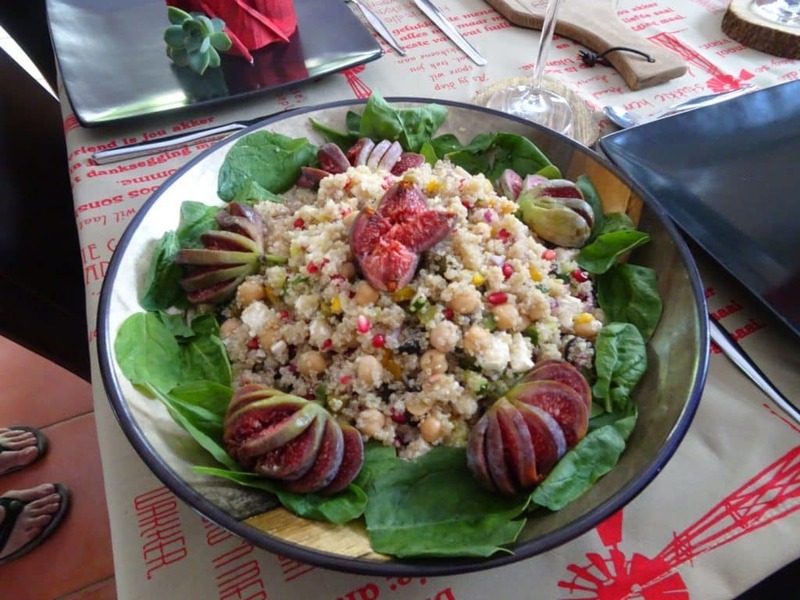 Food in South Africa was unlike anything I’d ever known. There were a lot of different animals that the meat you were eating could’ve come from. Beef and chicken were common, but ostrich was everywhere and impala was somewhat prominent. There didn’t seem to be as big of a European influence on the food there as I had originally thought. The only real tie to their previous overlords (the Dutch and the English) was the excessive amounts of tea. Tea is everywhere. Mostly Rooibos (which comes from the Capetown area) but some English teas too. 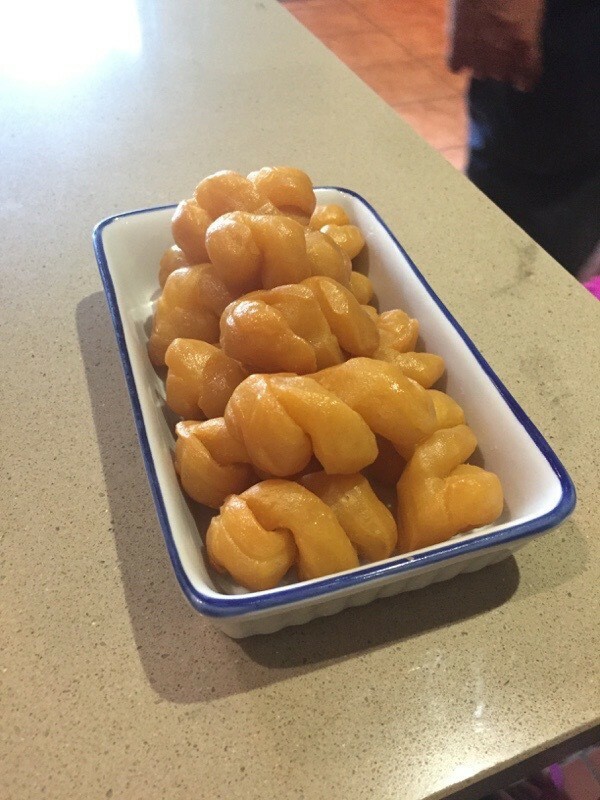 Koeksister – Traditional tea time treat. Hot deep fried dough immediately dipped in an ice cold syrup for an amazing texture. They were so sweet and rich our entire family didn’t even eat a full one. They were probably introduced to South Africa through the Dutch because they remind me a lot of the stroopwafels in Holland. 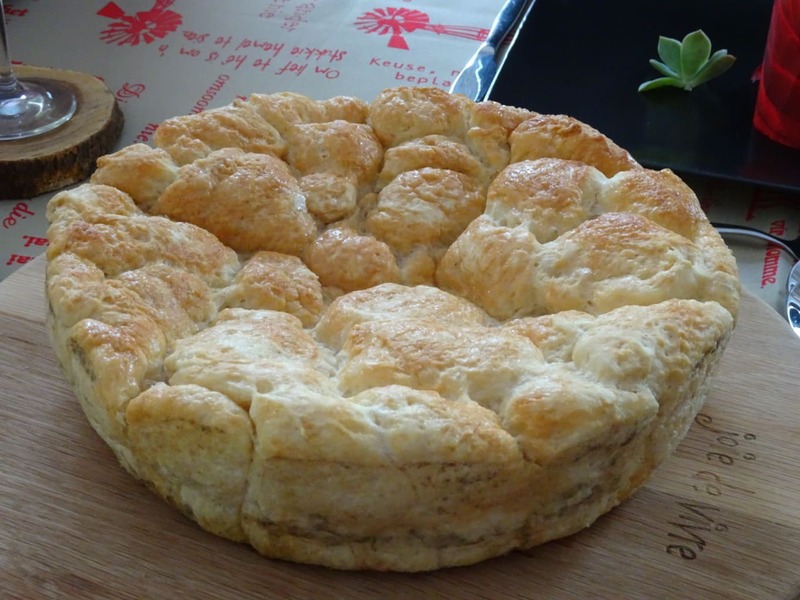 Potbrood (pot bread) – Brown sugar and cream bread made in a cast iron pot. The bottom of the pot is lined with the brown sugar and cream, then rolled dough balls are baked and fused together, then another layer of brown sugar and cream is put on top. “The best bread I’ve ever tasted” was Mom’s exact words. They were accurate. Potkie – Stew with vegetables, beef, and impala. A very typical dinner. We don’t know the name of this one, but it was couscous with pomegranate seeds, chickpeas, and other garden items. 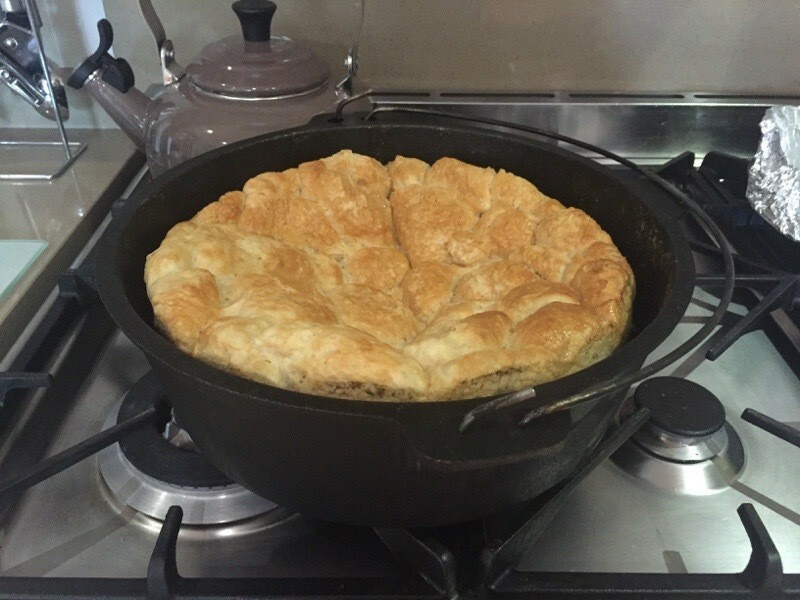 South Africans are big on their pot pies. This was a stand at a theme park. This was an amazing dessert. 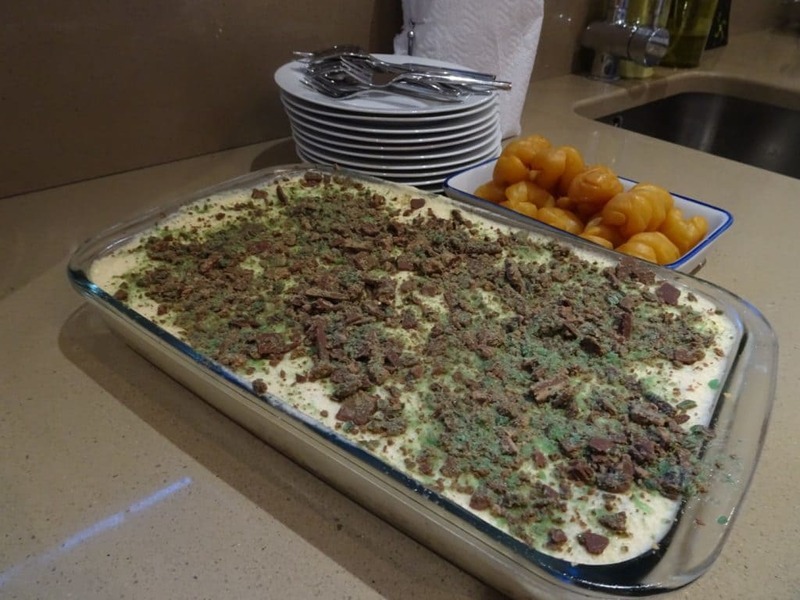 It was a cross between pudding and cheesecake, with a minty flavor and crumbly crust. The pot bread in it’s cast iron pot. So good! 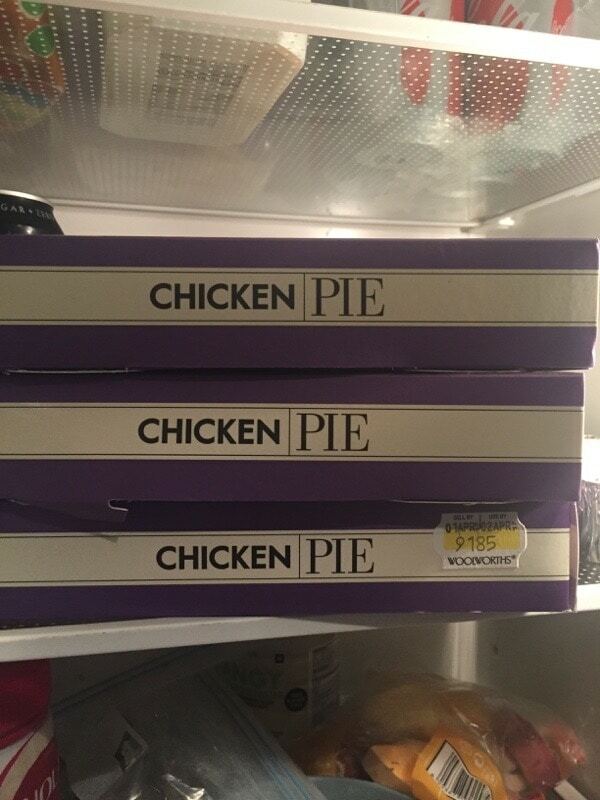 These are the frozen chicken pies that we had every. single. day. They are what define SA for me. I lived off of these things the entire time we were there. If I were to return to SA, I would make a beeline to Woolworths to get 5 and eat them all in one night. I would do anything for a single bite of chicken pie. I think you get the point. 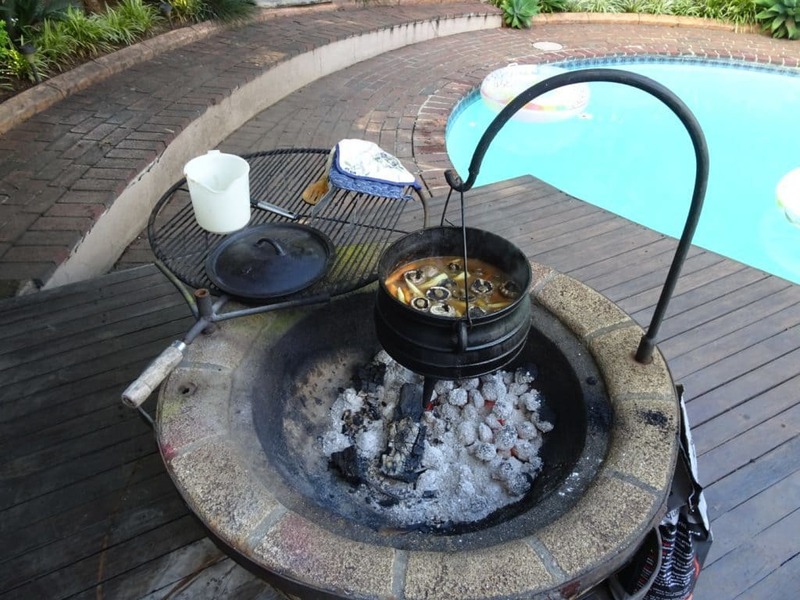 This is the traditional way of cooking almost everything; braai. 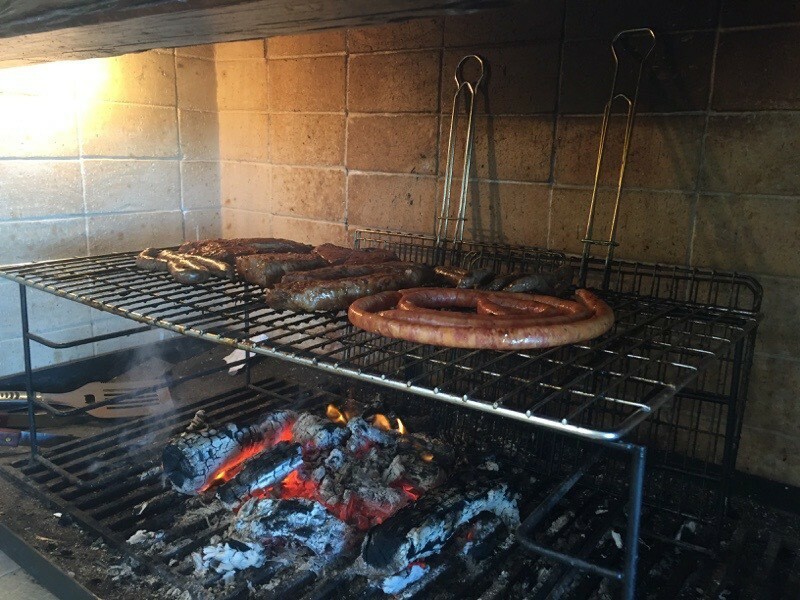 The houses in SA all have a braai, inside or outside. Ahh. Biltong. Biltong is (apparently) a heavenly mix of savory ingredients and basically, bacon. I say it like this because I personally hated everything about biltong. My parents, however, absolutely loved it and from the second they discovered it, we never went anywhere without a tupperware container full of it. 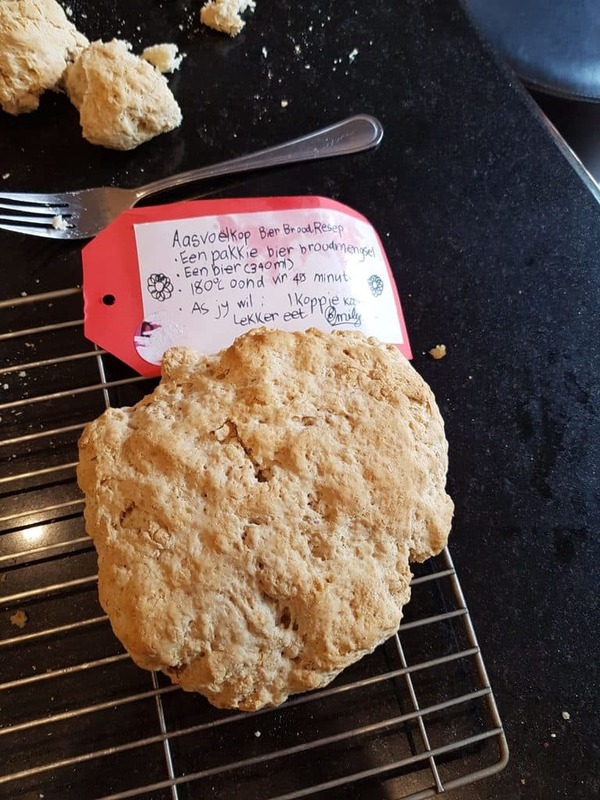 Beer bread is apparently very popular in SA, and we were given a recipe (in Afrikaans, pictured above the brood) by one of the friends we met there. The house smelled like beer for a while. We felt like we were back in Panama during Carnival, it was so strong. 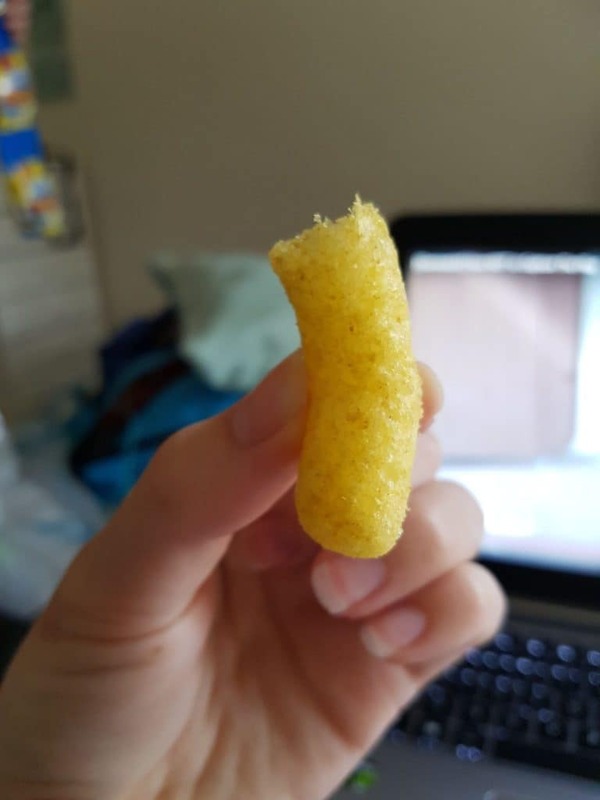 One of the very popular junk foods in SA were these off-brand Cheeto puffs that really weren’t very good. 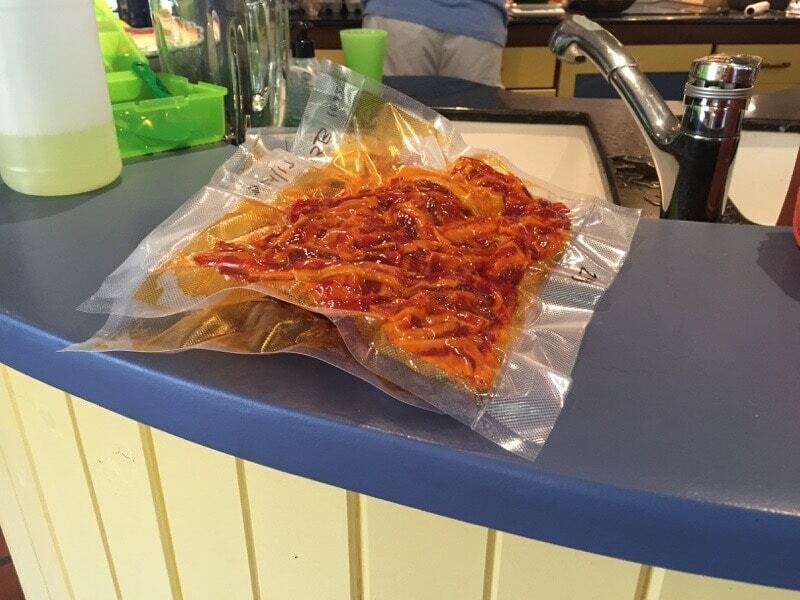 I’d say they were less than half the quality of Cheeto puffs. Needless to say, I only tried them once. More off-brand junk food. 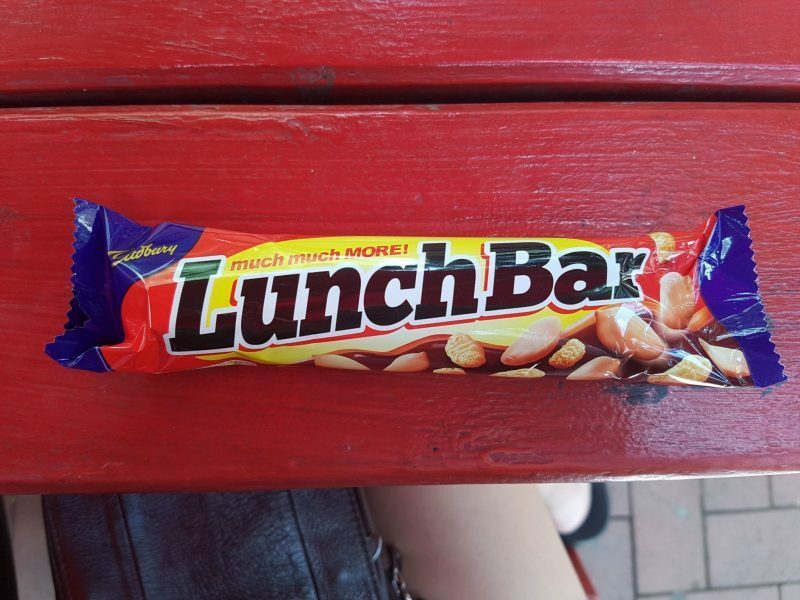 This was their version of a Snickers. Similar to the last one, it was not very good and I only tried it once. I don’t think I even finished the entire thing. 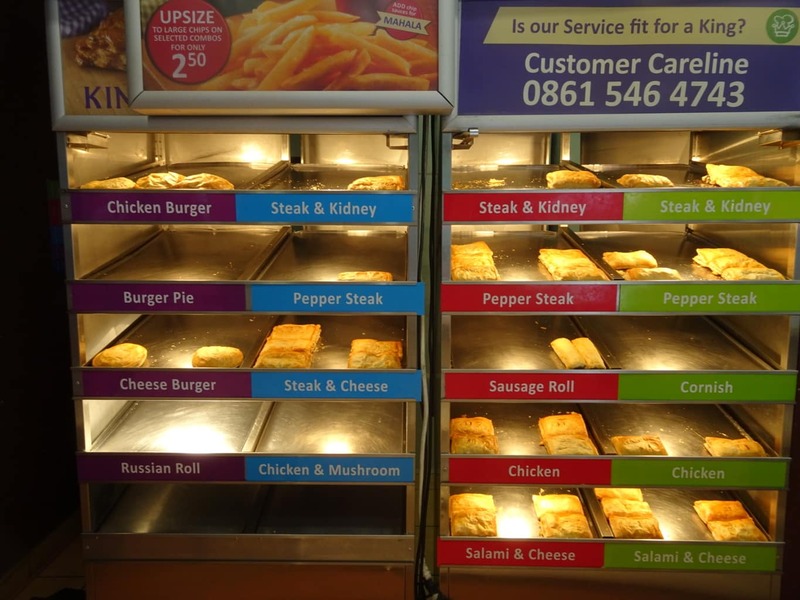 South Africa has quite a lot of its own special fast food chains and restaurants. Fishaways, Wimpy, and Steers were some of the most common. Soon after we got there we discovered one fast food chain called Simply Asia. Simply Asia quickly became one of the family favorites. I think we ate there 4 times a week, some weeks. We even accidentally memorized the numbers of the orders we always got. We sat down and almost immediately said “101, 103, and 2 orders of 311” every time. Even 6 months after the last time I ordered, I remembered the numbers. Simply Asia holds a very special place in our hearts. Our stay in South Africa may have ended a while ago, but I still remember the food we tried there and I remember it fondly. If I were to return there someday, I’ll definitely be looking forward to the food. And walking around barefoot everywhere, including the malls. I miss that. O my goodness! Great memory Haley. It was great having your family over for dinner and learning from you all. If you ever do visit Sour Africa again we will gladly offer more of our exciting cuisine. Thank you! I think about half of this blog post should be credited to you, lol! We all really appreciated your hospitality and it was certainly a highlight of our stay in SA.